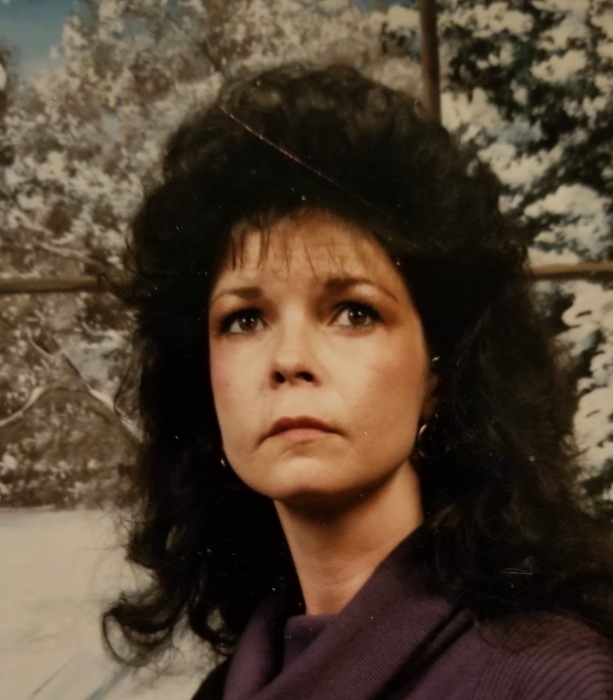 Shirley Ann Banner, age 66, of Morristown went peacefully to be with the Lord on Monday, March 18, 2019. She was a devoted mother, sister, friend, and loving grandmother. Shirley attended Kidwell's Ridge Baptist Church. She will be missed by the congregation and by her good friends Shelby Trent and Linda Miller. She was preceded in death by her parents Burchel and Arbra Myers; brothers, Eddienand Jeffery Myers; sister, Linda Sue Myers; husband, Ralph Banner; son, Dana Dewayne Short; niece, Jacklyn "Paige" Myers; and grandsons, Brandon and Brett Turner. She is survived by her brother, Terry Dan Myers(Sheila);son, Brian (Rachel) Potter; daughter, Amy (Scott) Holbert; loving granddaughters; Amanda Brooke Ashe (Bonnie) and Amy Arnold; grandsons, Clinton Arnold and Zachary; nieces, Holly Myers and Heather Carmichael; companion, Bobby Combs; as well as several wonderful friends, nieces, nephews, grandchildren, and great-grandchildren. The family will receive friends and family from 1 to 3 p.m. Sunday,March 24, 2019 at Allen Funeral Home in Morristown, TN.